Is a degree in Arts and Social Sciences a dead-end if you are looking for good career prospects as some people seem to think? Does it have little value in the corporate world which many parents want their children to enter? Let Chrishandra Sebastiampillai, Monash graduate of the Bachelor of Arts (BA) tell you what she found out about the career experiences of six Monash graduates in the Arts and Social Sciences. When I finished secondary school I had less of an idea of what I wanted to be than before I started (a veterinarian). A combination of fate (I disliked mathematics) and advice (my vet advised me against it!) led me away from that path at the tender age of 15 when I was accepted to the Science stream but instead chose the Arts. Two years later, I was none the wiser as to what I would become, but quite good at drawing. Like the fellow alumni I spoke to in the course of writing this article, I ultimately enrolled in the Bachelor of Arts (BA) program at Monash University Malaysia and graduated with a double major in Communications and International Studies. If you’re wondering what a BA prepares you for, this article explores that very question through the experiences of six people with very different jobs in advertising, communication and public relations, journalism and media, business and consulting, public policy and advocacy, all of whom came from similar degree programs. Aaron graduated with a BComn in 2005 and worked in sales and marketing at a bank. He then moved to AirAsia where he worked as a member of the cabin crew before moving into the inflight and catering department. Aaron is now an Account Manager at Innity Corp, where he does digital media planning, sales and account management. He appreciates how the BComn encouraged him to develop confidence and opinions, skills that aid him in making pitches, giving presentations and dealing with media agencies. 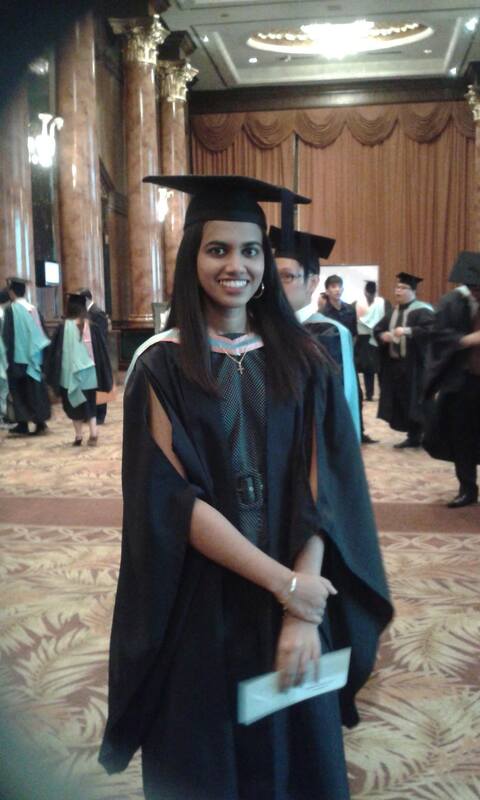 Malati Siniah graduated in 2011 and learned the basics of journalism by interning for the BBC correspondent to Malaysia, later discovering the beauty of online media working for a business magazine. Subsequently she developed and produced content for YTL Communication's online youth platform where she faced the challenge of building a brand from scratch and engaging effectively with its target audience. She now works at Sledgehammer Communications as Chief Content Officer for MARKETING Magazine, an online and print publication targeted at advertising and marketing professionals. “Monash provided me the right opportunities and inspired a passion for learning. The BA degree provided a holistic view of the Communications industry. In the job market today, you are no longer pigeon-holed to a specific career, and the BA degree equips you with the skills to enter different fields. It also broadened my perspective and outlook in life”. She’s still learning new skills such as coding and digital marketing outside of work to stay on top of her ever evolving industry. Kelvin Tan echoed these sentiments about how studying for his BA formed his views on many issues and shaped how he expresses himself. While still an undergraduate student, he came to know about Teach for Malaysia through Monash. His two years of teaching full-time in an under-performing local school made him passionate about education and he wanted to find a way to make a lasting difference. His solution was novel: he joined PwC South East Asian Consulting as a consultant where he meets clients from various industries. “You see a lot of companies wanting to contribute to social causes, but oftentimes there’s a disconnect in understanding the actual need of the beneficiaries. So by marrying these two skill sets and passions together, I find that there’s a lot of leverage points”. Kelvin has already made a start on his dream through Project ID: Impianku, Destinasiku. With financial support from an international banking institution, his team teaches students from challenging backgrounds to set meaningful goals and become leaders in their own right. 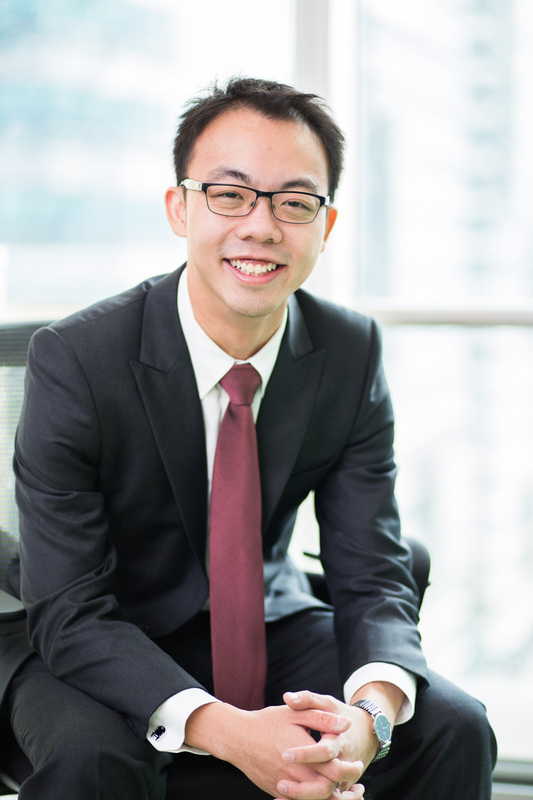 Kelvin credits his BA with strengthening his language skills and analytical thinking. “I regularly work with very large sets of data and draw insights from them, a skill learnt at Monash. I was hired into an operations consulting practice, which usually hires accounting and business grads, engineers and mathematicians. I was an unorthodox hire, but in time, I was able to navigate through”. Kelvin found that the adaptability his BA had fostered in him allowed him to learn the business and management aspects of his job while the communication and people skills learned during his undergraduate experience stood him in good stead with clients. She later moved to Astro where she worked in the Gennext department which produces Tutor TV, TVIQ and Ceria. Here she had to learn to write scripts, translate interchangeably between English and Malay, as well as contribute to the production, including casting and other tasks for Oh My English! among others. Recently she moved into the radio department of Astro, working as the Digital Content Producer for hitz fm and now MIX fm. “A BA for me opened more doors because you were not just learning one type of skill, you were learning many types of skills and ideas. My thought processes developed in a different way”. Farlina binti Md Said has taken the ethos of thinking differently to heart. After graduating in 2010, she worked in the Perdana Global Peace Foundation, an NGO that focuses on criminalizing war before making the leap to writing advertorials in The Star. She then pursued her Masters in Strategic Studies in Singapore before returning to work as an analyst at the Institute of Strategic and International Studies (ISIS) Malaysia. 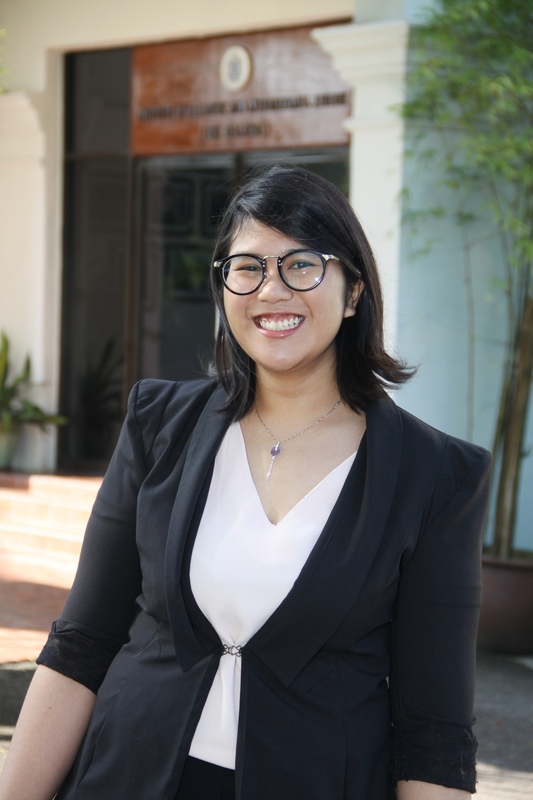 Her current work includes media monitoring, writing articles and organizing events related to foreign policy in the ASEAN region. “You discover different stories and perspectives at Monash”. This key feature allowed her to combine two very different fields, security studies and cultural studies to address a contemporary problem: radicalization and cybersecurity. “Particularly with problems like radicalization, culture, media, social media and television are really important in order to understand what shapes the human mind.” Discourse theory and cultural studies are subjects learnt during her BA which she regularly applies in her job because it helps her understand individuals and their motivations. Currently an Assistant News Editor with the Malay Mail Online, Shazwan Mustafa Kamal sees the relevance of the subjects he studied daily. “My BComn provided practical training in the subject of Journalism”. The academic training Monash provided also helped him when he left his first job as a journalist at The Malaysian Insider to earn his MA in Diversity in the Media in the UK. Shazwan laments that the BA has an unfair reputation of being purely vocational, or of less worth than professional degrees such as medicine, engineering or law. “You’re either that, or you are Arts doing radio, singing, or TV or something. Having a degree in Arts enables you to work in so many other fields – academia, public policy, cultural studies, NGOs, journalism, public relations and so on, there’s so many things you can do! And I think that mind-set has to change. Having that very two-dimensional outlook limits all the possibilities a BA has to offer”. As for me true to my alma mater’s motto, Ancora Imparo, I am still learning. I am currently earning a PhD and soon hope to teach the very things I enjoyed learning. It is no surprise to me that my fellow alumni remain excited about their degrees which prepared them for a diverse range of jobs by equipping them with the skills to analyse, evaluate and communicate complex and sometimes conflicting information and ideas, all vital skills in the job marketplace. My academic journey in the field of Arts and Social Sciences continues, much to my vet’s pride. And I’ve not had to draw anything, except for personal amusement!